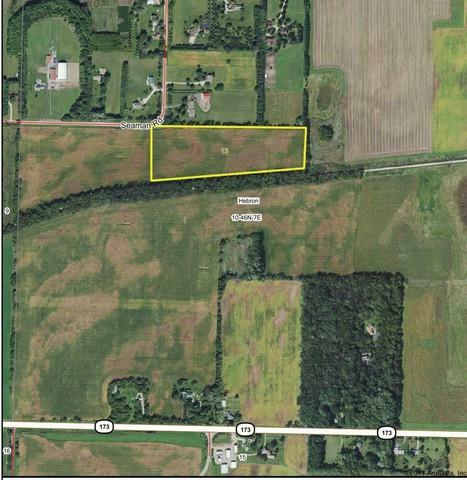 All tillable 13-acre Buildable Parcel Frontage on Seaman Rd. and the McHenry County Conservation Bike Path, this vacant parcel offers a perfect spot for an estate home with hillside construction, views and seclusion. 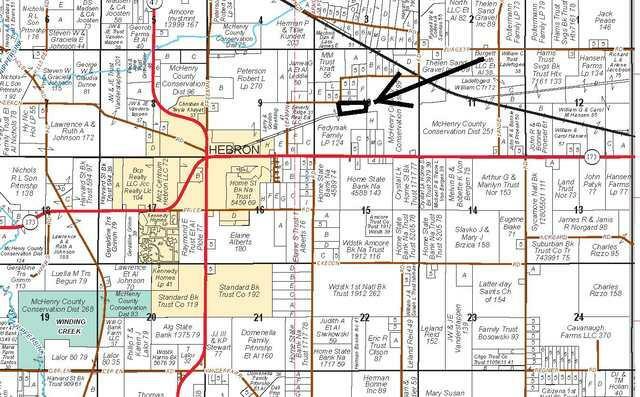 *Taxes reflect a larger parcel with a farmstead.